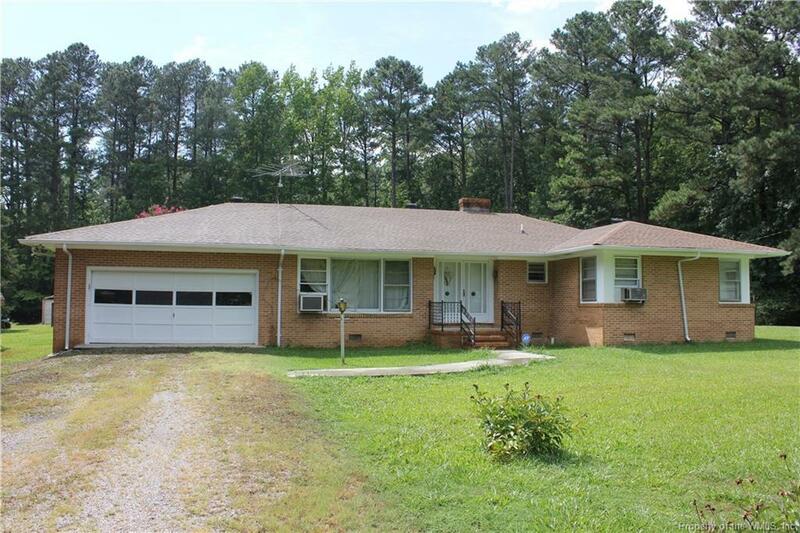 3229 Spring Grove Road, Claremont, VA 23899 (#1833559) :: Abbitt Realty Co.
""$30,000 PRICE REDUCTION!!" NOW $134,900!! SPECIAL SALE" in charming Claremont, VA. 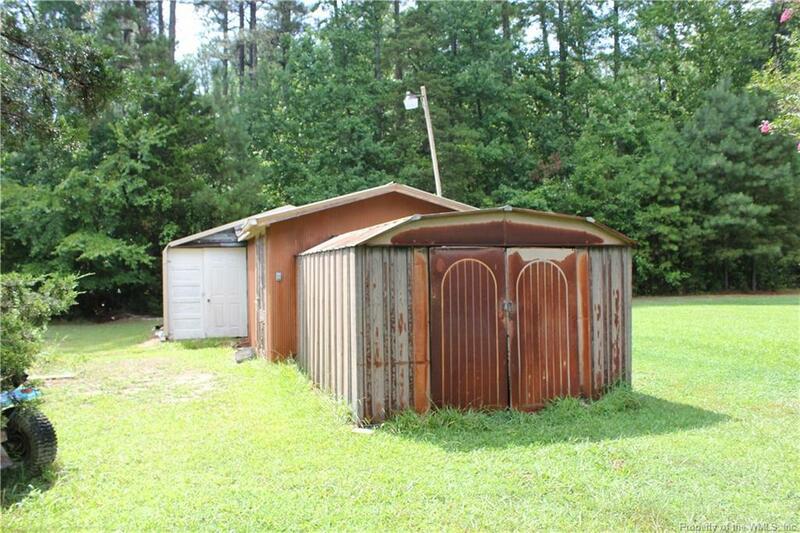 This property comes with a 3 bedroom, 2 bath brick ranch style home, a 2 bedroom cottage, mobile home, storage sheds, utility building and much more on 1.25 partially wooded acres.....Seller is offering this package deal "AS IS" , "WHERE IS"! 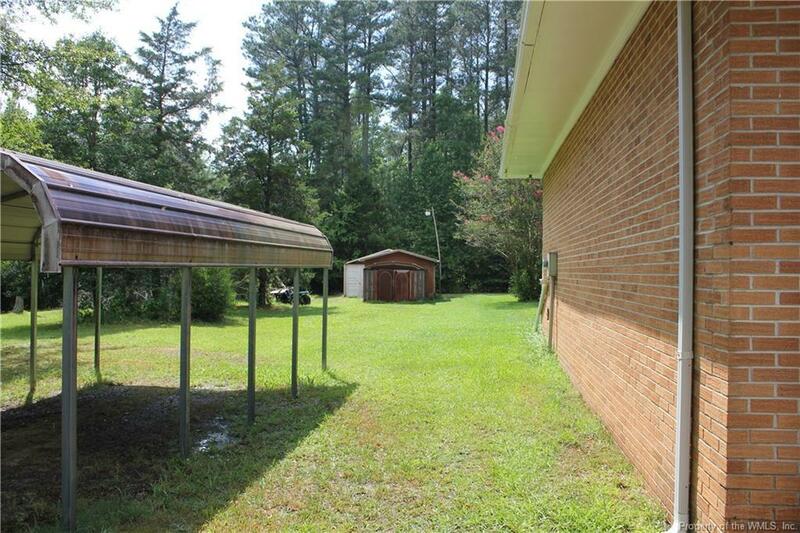 You do not want to miss out on the opportunity to own this fabulous one acre plus wooded property in Claremont! CHECK IT OUT NOW! 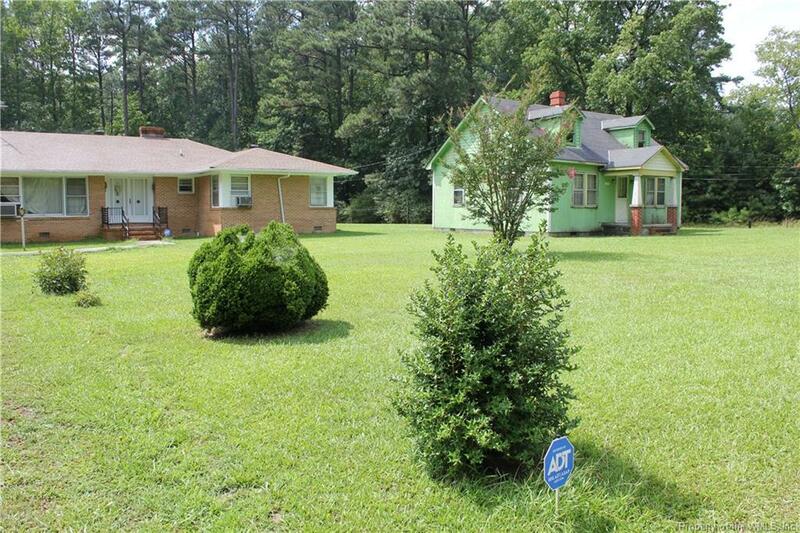 Home is priced BELOW "assessed value"!